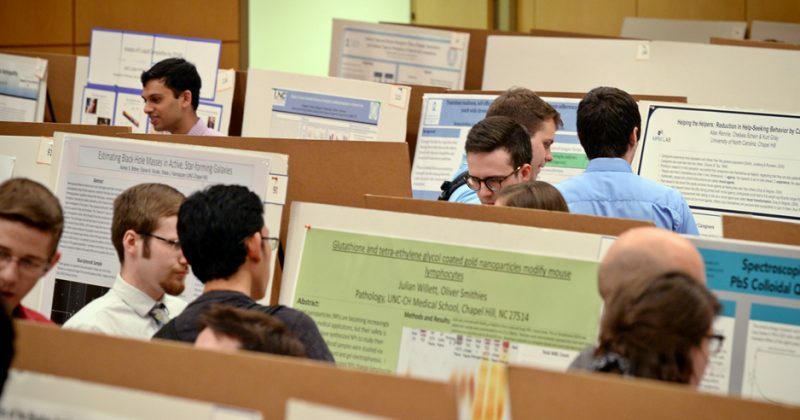 The panel sessions for the eighteenth annual Celebration of Undergraduate Research will be held in rooms located on the third floor of the Frank Porter Graham Student Union. Panel sessions have been organized according to thematic tracks. Each presentation will last a maximum of 10 minutes, and there will be time for Q&A at the end of each session. There is a 15-minute break from 2:15-2:30. Please also view the Poster Program or use the Searchable Program of All 2017 Presenters.